Raising a family in Manhattan is like no other experience and comes with all the normal new baby challenges, along with some unique big city challenges, yet this family seems to do it all with grace and joy… and three little ones in tow! Having my own three little ones in the city, I hold a deep admiration for those who choose to stay and embrace city life with a complete family. 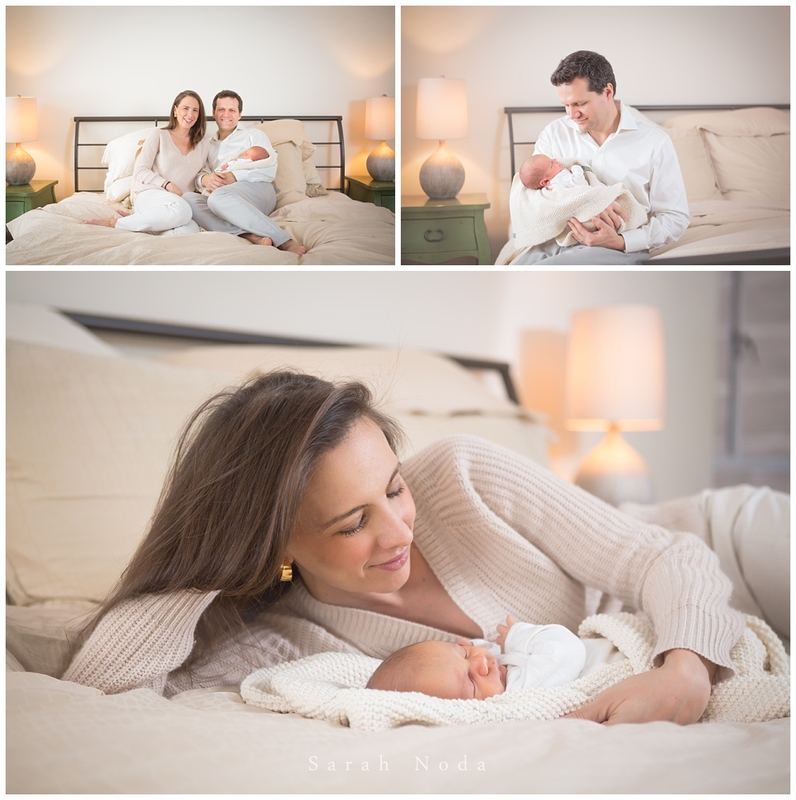 When this little one arrived his mom had a strong desire to capture the irreplaceable moments in the first days after their newborn came home, as they hadn’t done so with their first two children. 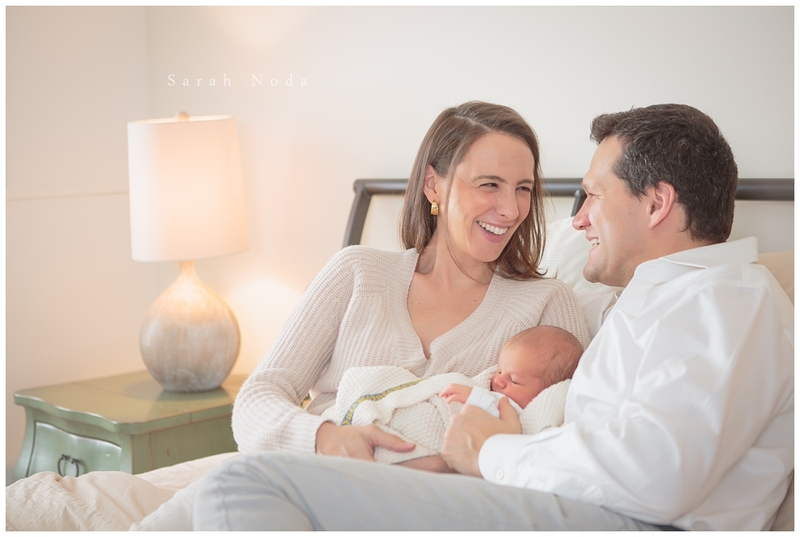 What made this newborn session extra heartwarming is that it was the very first time his older siblings were able to hold, touch, and look closely at all of their new brother’s cute little features. Mom had kept a distance between the children for the first few days home, as the older siblings were recovering from colds. So, it all came together in a magical moment as his siblings had been longing to hold him close and dote over him. The energy and love this family had just filled their home and I immediately knew that these images would be very very special.